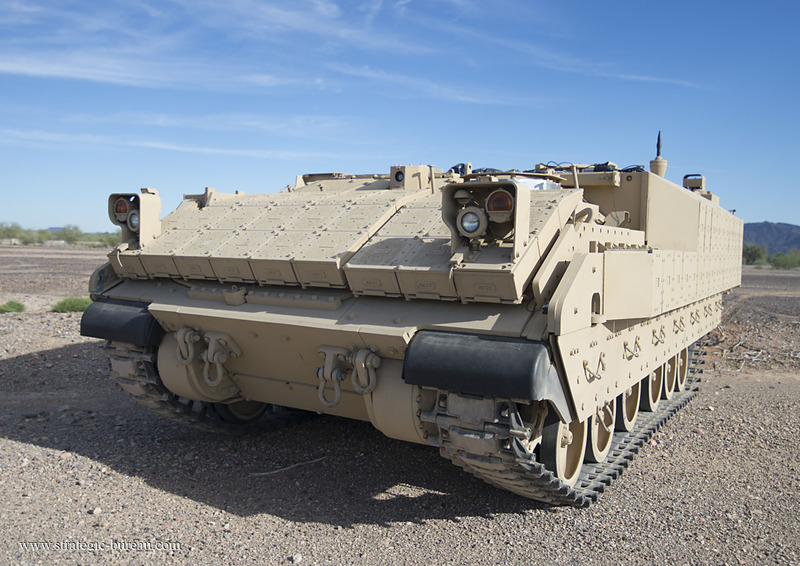 BAE Systems was awarded a contract for the Engineering, Manufacturing and Development of the AMPV to replace the U.S. Army M113s. BAE Systems was awarded a contract worth up to $1,2 billion from the U S. Army for the EMD, Engineering Manufacturing and Development, and LRIP, Low-Rate Initial Production, of the AMPV, Armored Multi-Purpose Vehicle. 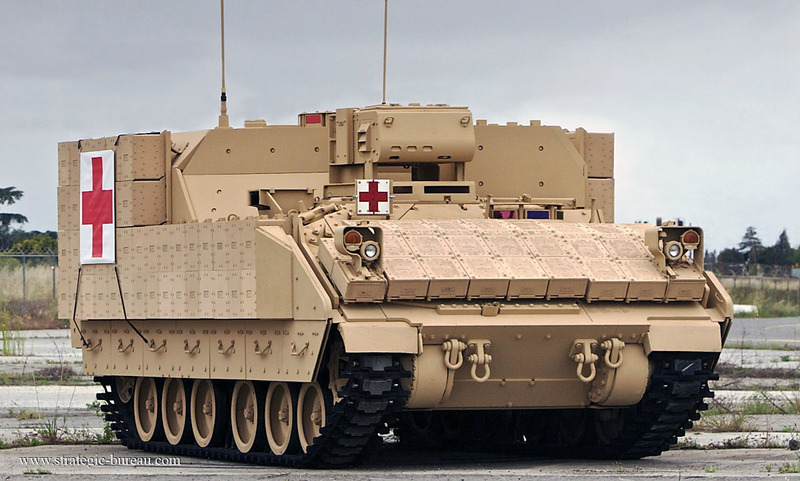 The AMPV program aims to provide the U.S. Army with a highly survivable and mobile fleet of vehicles to replace Vietnam-era M113s. 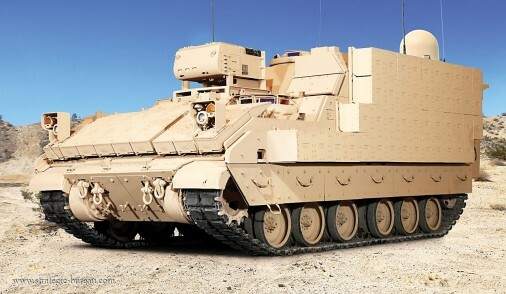 The AMPV capitalizes on proven M2 Bradley and M109A7 designs, meeting the Army’s force protection and all-terrain mibility requirements while enabling the AMPV to maneuver with the rest of the ABCT, Armored Brigade Combat Team. The initial award is for a 52-month base term, valued at approximately $383 million, during wich BAE Systems will produce 29 vehicles across each of the variants. The award also provides an option to begin the LRIP phase, Low-Rate Initial Production, immediately following the current EMD phase, Engineering, Manufacturing and Development, at wich time the company would produce an additional 289 vehicles.